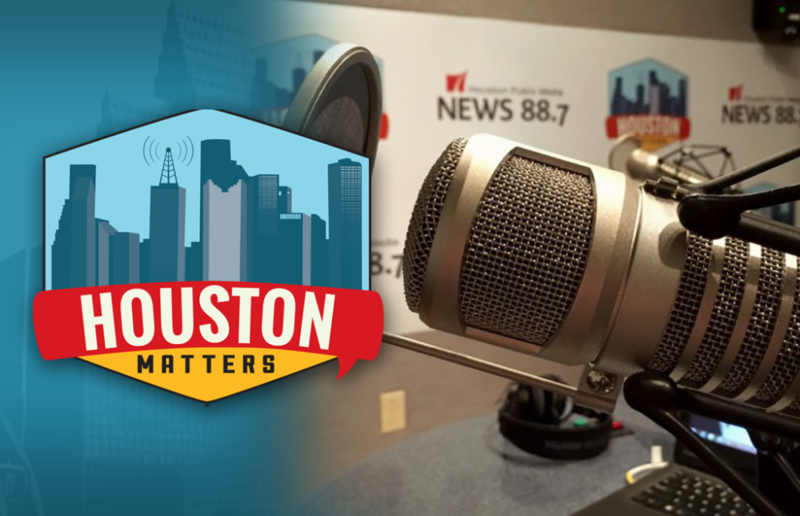 On Wednesday’s Houston Matters: We consider how the city’s addressing youth gun violence. Our experts break down the latest political stories. 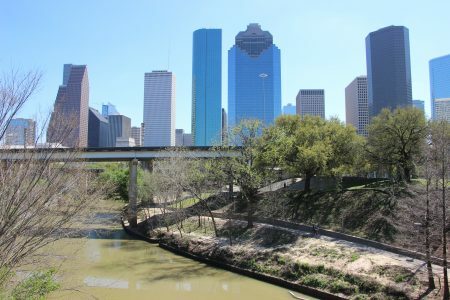 We discuss how Houston’s transit system measures up nationally. And Jessica Wilbanks tells her story of walking away from faith. On Wednesday’s Houston Matters: Authorities are continuing to investigate Tuesday’s fatal shooting of a Lamar High School student. The 18-year-old’s death comes on the heels of last week’s apparent murder-suicide of two other Lamar students. We consider how the city’s addressing youth gun violence. 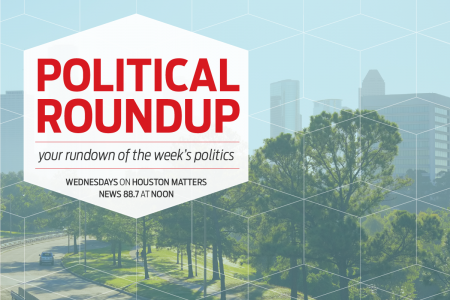 Also this hour: From changing leadership in Congress and the Texas Legislature, to more potential shakeups in Trump administration personnel, our experts discuss the latest national, state, and local political stories with an eye for how they might affect Houston and Texas. Then, how does Houston’s transit system measure up against the rest of the country? We talk with former Houston METRO board member Christof Spieler about his new book, Trains, Buses, People: An Opinionated Atlas of US Transit. And Houston writer Jessica Wilbanks tells her story of growing up Pentecostal and walking away from faith in her new book, When I Spoke in Tongues.